Emilie Wesley is a lawyer who works with women in abusive relationships. Then tragedy strikes the shelter where she works. One of their clients, Kaylene, appears to have shot her daughter and then herself. The police consider the case open and shut, but Emilie isn’t convinced. Kaylene was trying to get out of a bad relationship, so why would she shoot herself? Kaylene’s brother Reid agrees with Emilie, but they have little evidence to go on. Imperfect Justice is a suspense-packed legal thriller about a contemporary social issue. Cara highlights some of the issues faced by women living in abusive relationships. It was easy to understand Emilie’s emotional struggles following her client’s tragic death. Emilie’s own experience with an abusive relationship and a stalker give her personal insight into her clients’ struggles. While I enjoyed reading Imperfect Justice (and may have read the first half of the book in a couple days), I found that the ending seemed to wrap up rather quickly. I had a few unanswered questions at the end of the novel. While I admired the way Emilie was finally able to resolve her case, I thought a few key moments were skipped over when they should have been part of the story. 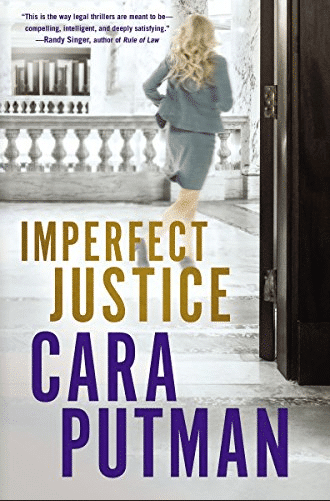 Imperfect Justice is the second book in Cara Putman’s Hidden Justice series. I haven’t read the first book, which centers on Emilie’s roommate Hayden. While Imperfect Justice stands on its own, readers who enjoy getting to know Emilie and her friends will want to check out the other books. I found that Imperfect Justice had a large cast of characters, which were sometimes hard to keep straight. If you’re looking for an action-packed legal thriller, check out Imperfect Justice. Cara C. Putman is the award-winning author of 24 books. She started college at 16, graduated college at 20, and completed her law degree at 27. 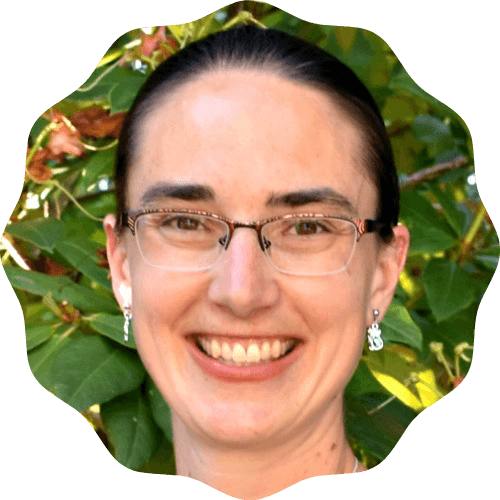 Cara is active at her church and a lecturer on business and employment law to graduate students at Purdue University’s Krannert School of Management. 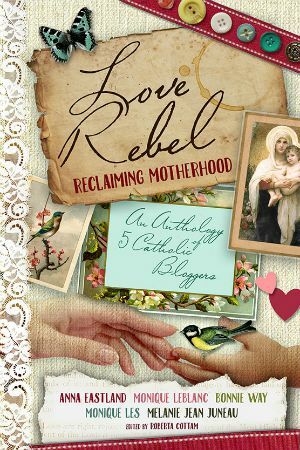 She also practices law and is a second-generation homeschooling mom. She lives with her husband and four children in Indiana. carefully answer all the questions that should be answered. I look forward to exploring Imperfect Justice!